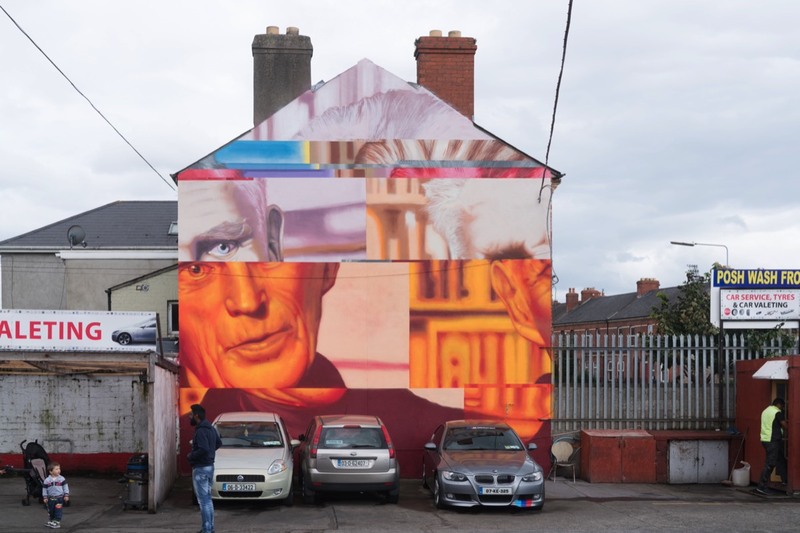 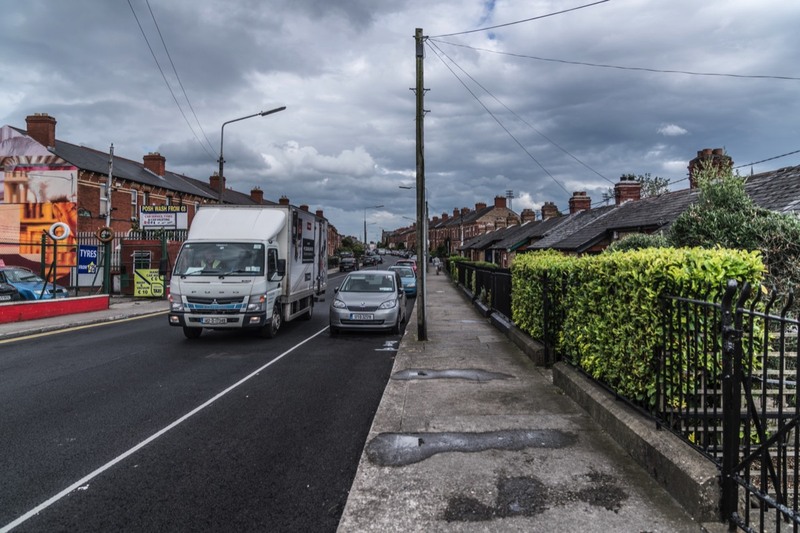 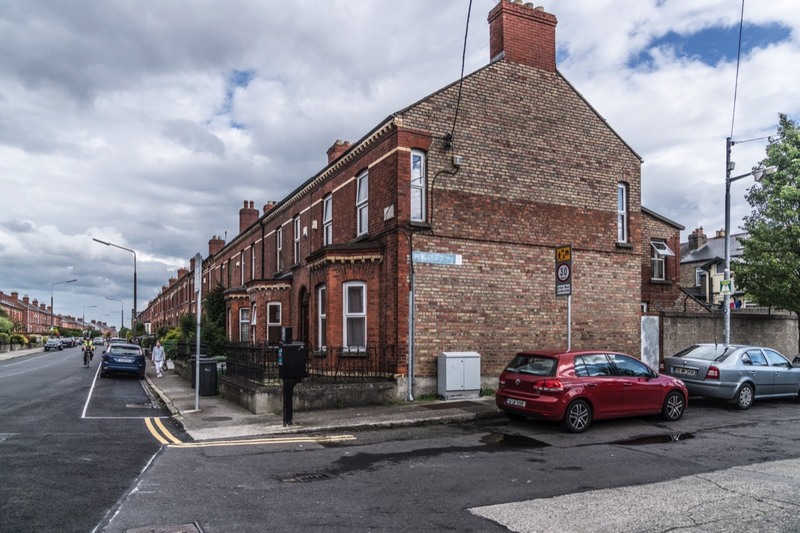 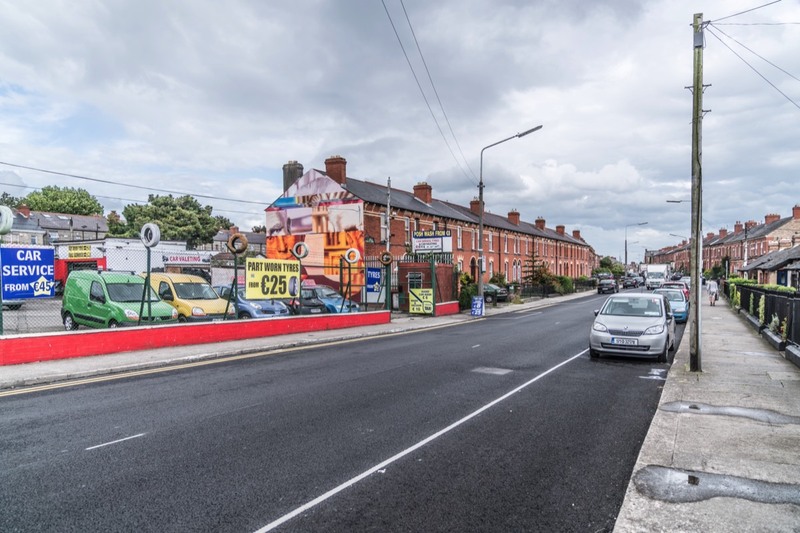 Connaugh Street could be described as an attractive street but there are ongoing issues relating to a number derelict houses but especially those at 19 and 20. 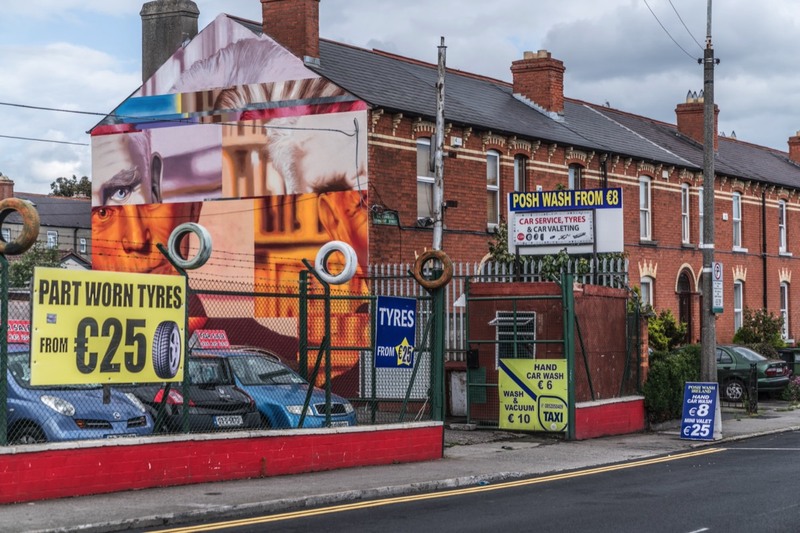 The area is close to Dublin's city centre and there is a good bus service. 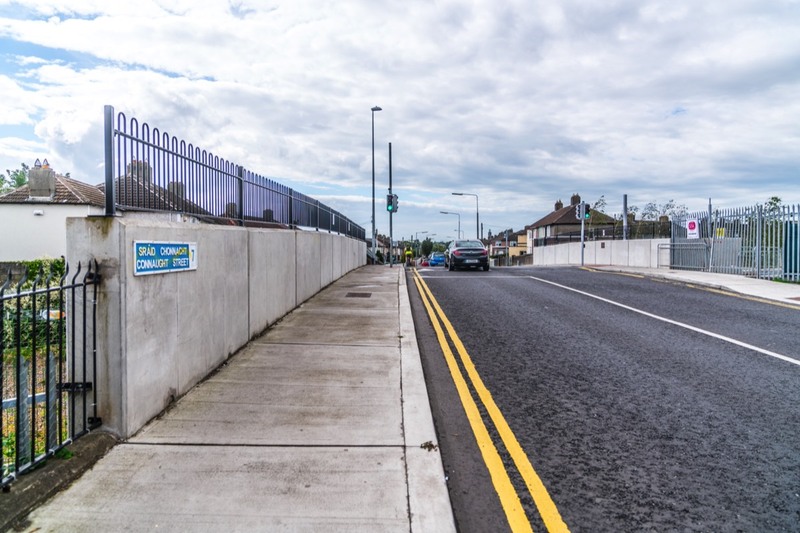 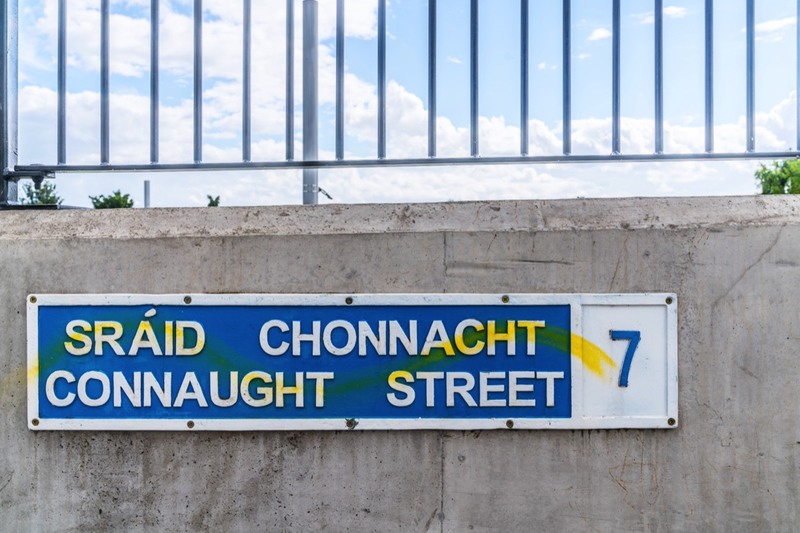 The Luas Cross City Line currently under construction will have stops at Liam Whelan Bridge at the end of Connaught Street.